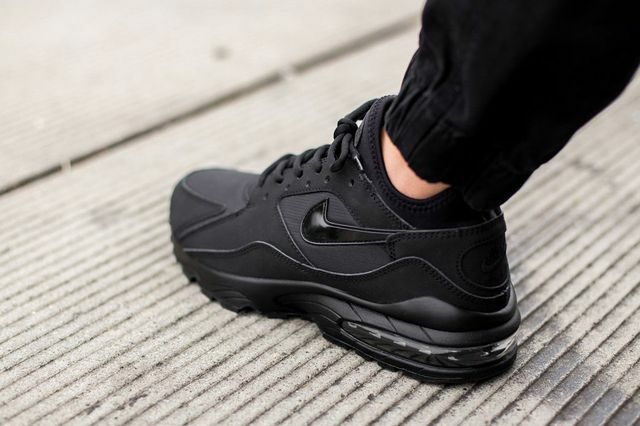 If murdered out kicks are your thing, this latest pair of Air Max 93’s (not a phrase we say often) will be right up your dark alley. The OG stunners are looking better than ever, and though the all black thing may be a little played out, these are unquestionably sick. 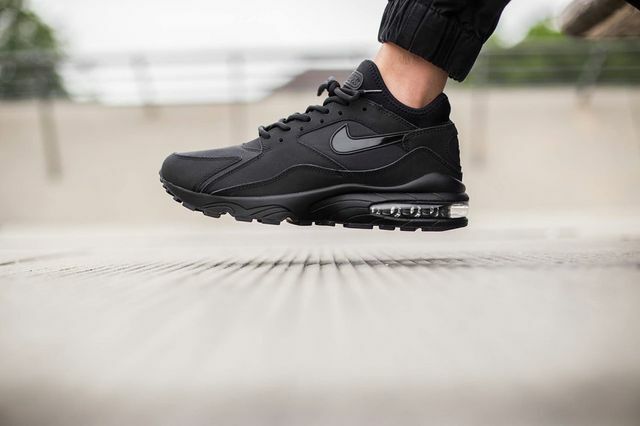 Appropriately dubbed “Triple Black”, these kicks see black suede uppers with patent leather accents (in black of course) perched atop a matte black sole with clear Air Max unit (with black detailing inside though) that gives the kicks such a unique feel we’re having a hard time finishing this post without just hitting the “purchase” link ourselves. 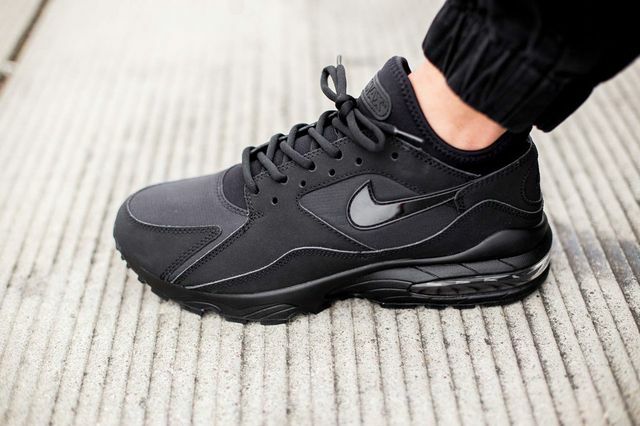 Go get these now from titolo, Nike nailed these.